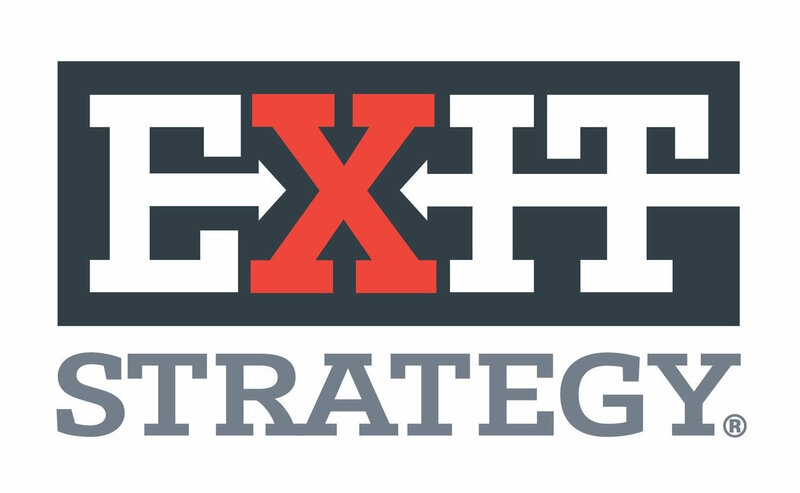 A finely honed business plan should include a detailed exit strategy. This, often overlooked element clearly outlines the owner’s plan to get paid for their sweat equity at a designated point in time. Brief article is to-the-point. Honing your exit strategy will begin with a courtesy consultation at EGS. Contact us to get the ball rolling. If you want to get the most from your business, as Dr. Stephen Covey said, start with the end in mind. Picture what a success plan and exit strategy would look like and then work backwards. Good material here. Are you ready to build a plan? Begin with a courtesy EGS consultation. To accompany his book, Seven Keys to Unlocking the Door to Your Dreams: Exit Strategies for Business Owners, Bob Gellman details how business owners can grow and protect the value of their business, transition that value into personal wealth and then grow and protect that wealth for this and future generations. Click here to see the book online. Good stuff here! Short video is also part of the EGS playbook. Contact us now to get your successful exit underway, beginning with a courtesy consultation. Although this article is about preparing a WEBSITE for sale, many of the enumerated tasks apply to all businesses. It’s complicated, too. EGS is your ally to de-complicate. Don’t wait until you want out – plan ahead and you’re more likely to get what your business is worth. 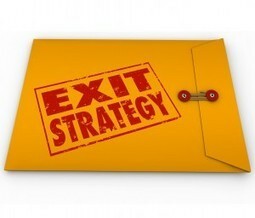 This short article explains why you need an exit strategy. 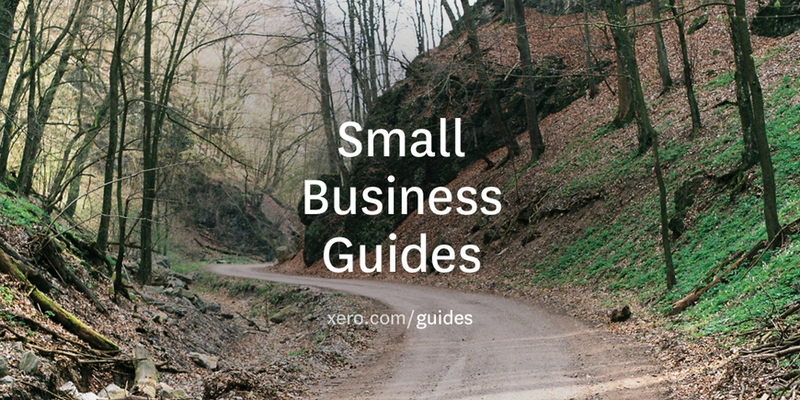 From colleagues in New Zealand comes this well-thought-out advice to plan your business exit. Good stuff here and at EGS. Our initial consultation is fee-free. And the phone call is free. You’ve paid dearly to start and grow your business; the steep tuition of success that only an entrepreneur will ever understand. 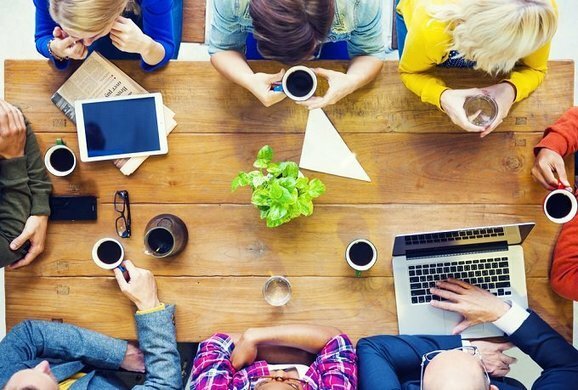 So, you would never do anything to sabotage your businesses, right? Well, not intentionally. But in my own personal experience and in working with hundreds of startups it’s clear to me that there are at least seven critical areas where entrepreneurs make mistakes that may cost them their business or severely limit its value and chances for growth. We like how this thinker weaves an exit strategy into the mix of internal threats. This is a good article, worth reading repeatedly as you strive to build business value. Need help? EGS is ready. You’re running a business that you love. You’re passionate. You’re the boss. You’re making a difference. But have you considered what your endgame is? Brief but good checklist article. No worries on remembering these bullets. That’s our job at EGS, beginning with a courtesy consultation. High business valuation as part of any exit strategy relies on low turnover among top employees. Here’s a short article that offers clear guidance on retention.